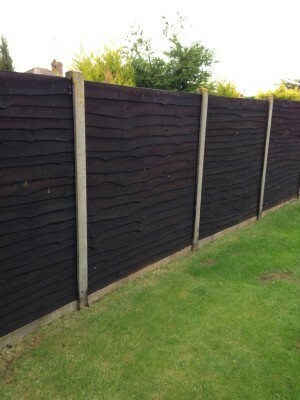 We supply and fit a complete range of fences for all domestic and commercial customers. If you are looking for a new fence for your domestic property we will work with you to ensure that you get the perfect fence for your home. 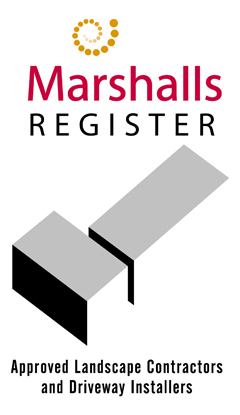 We offer a wide selection of materials including wooden fencing, security fencing and railings all at a competitive price. 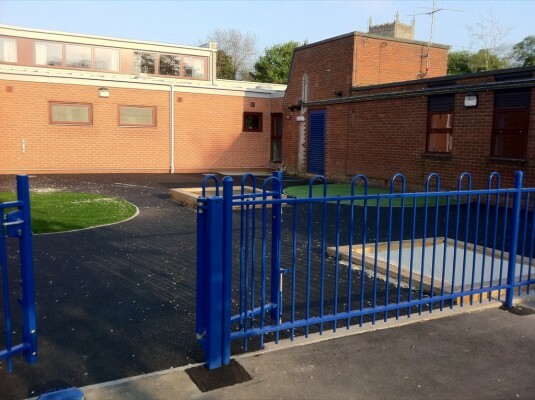 For commercial premises, whether you are after a new fence for your 3G football pitch or a wooden perimeter, we can provide you with a bespoke commercial fencing service. 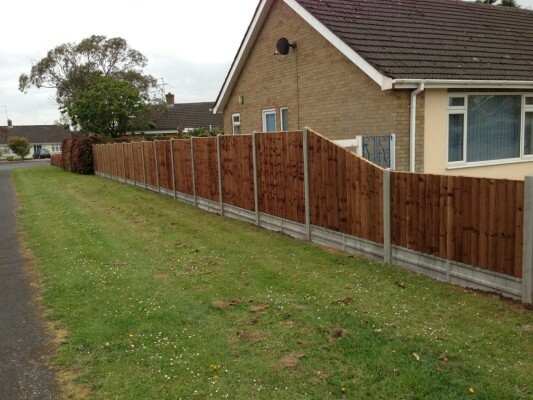 If you are looking for Fencing Installers, call us today to request a free quotation on 01760 755682.